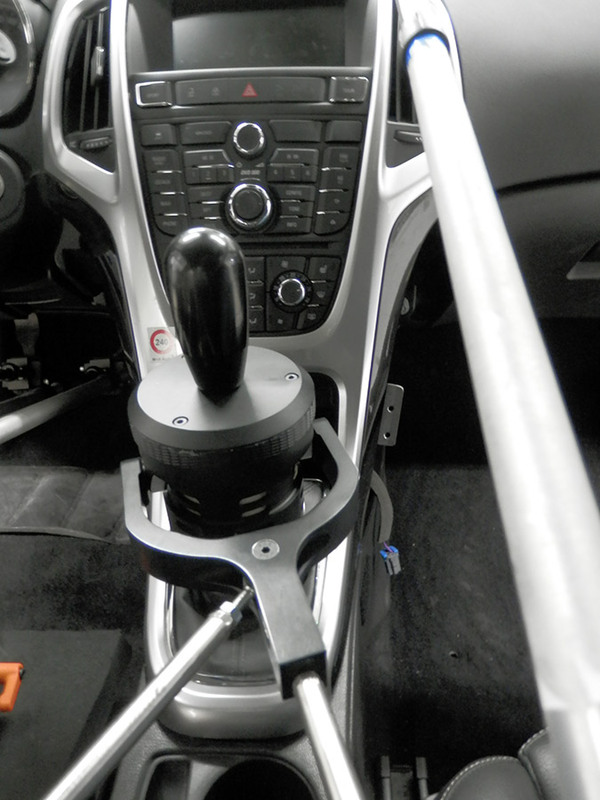 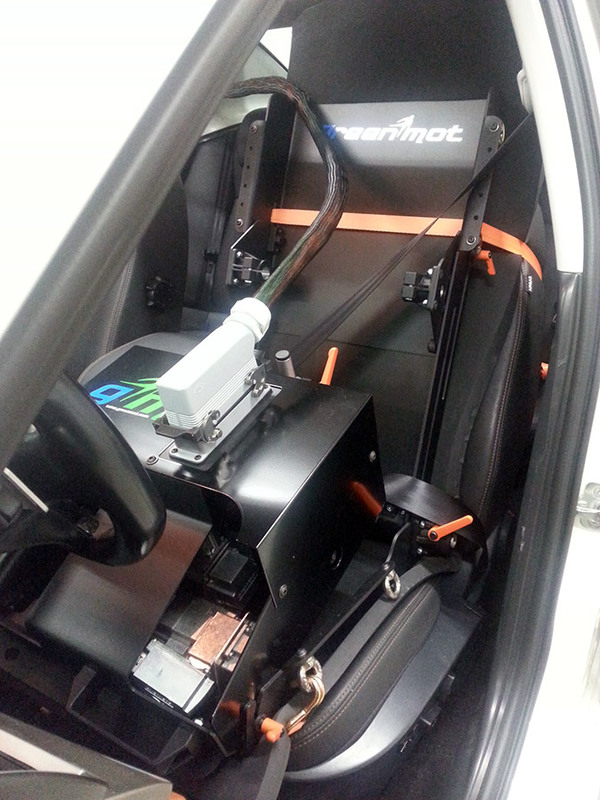 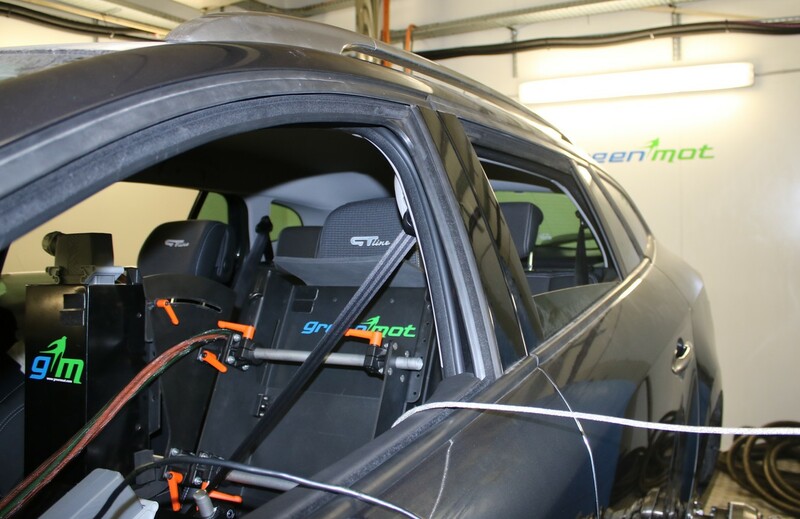 Since 2012, GREENMOT Robot driver has been developed for Vehicle Energy Management testing operated in GREENMOT automotive climatic test cell. 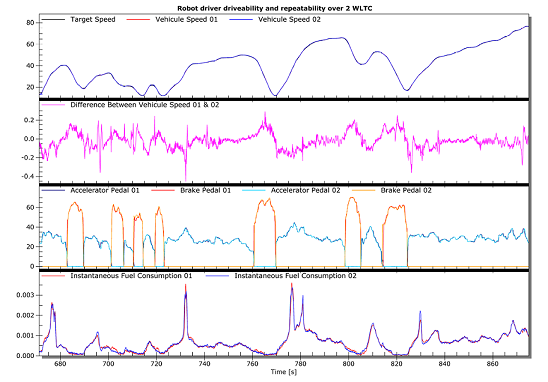 These tests require high repeatability for testing correlation. 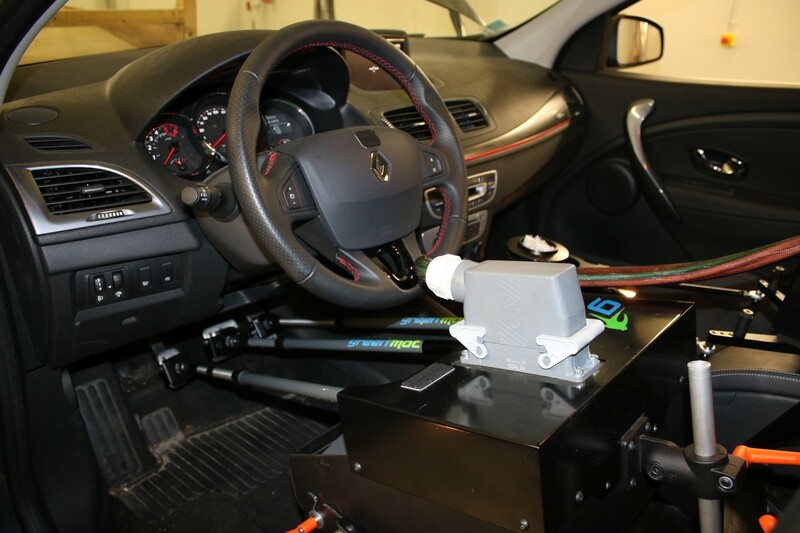 Thanks to its specific algorithm, the robot driver provides high accuracy speed profile, “human driver” drivability style and robustness that is mandatory for all emission and fuel efficiency developments. 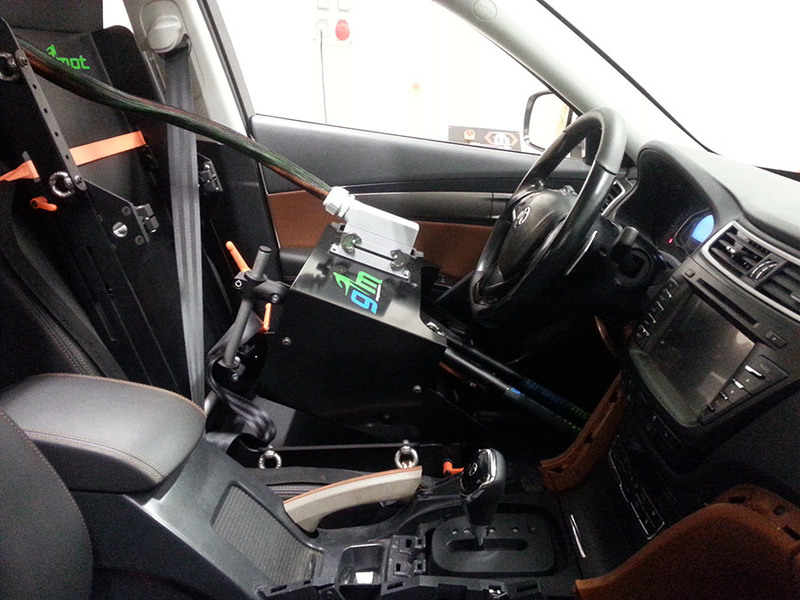 These tests can also be performed with thermal fluid regulation.